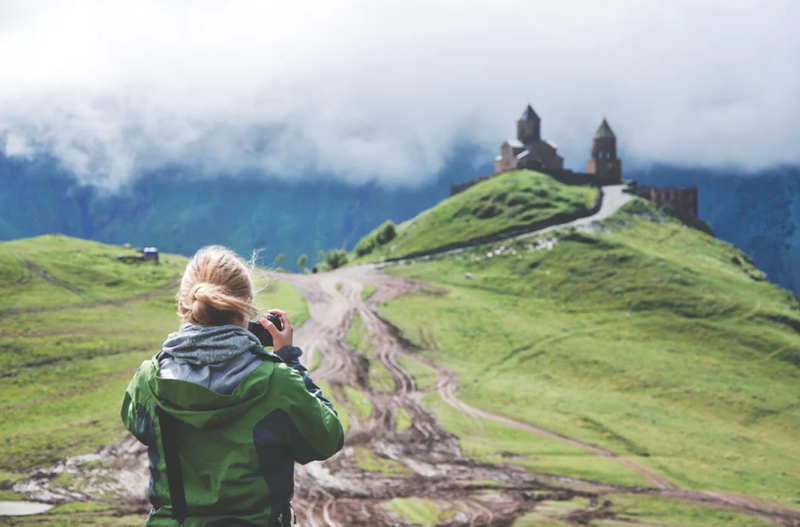 Traveling is a dream and a bucket list item for a majority of people. 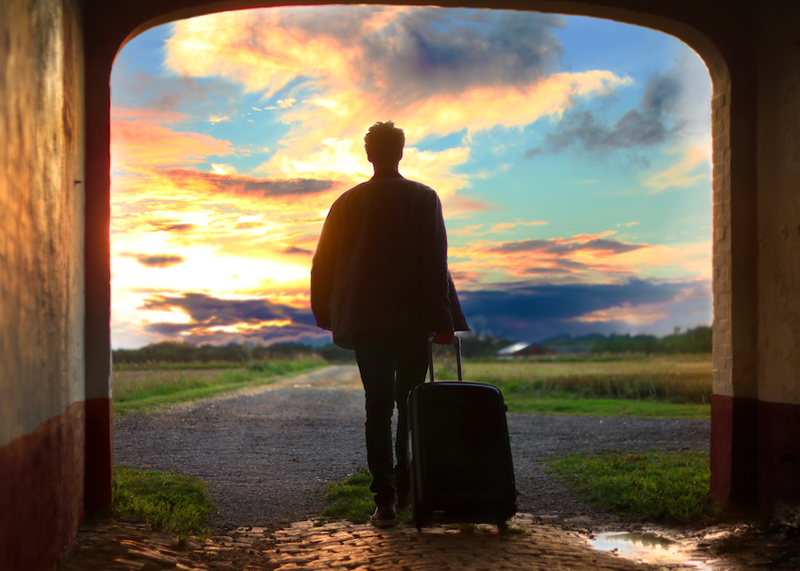 However, if you suffer from an anxiety disorder, you may feel like traveling is definitely not a possibility for you. But having anxiety should not hinder you from seeing the world and enjoying your trip. Not only can you overcome your anxiety of traveling, you can overcome your anxiety by traveling. It has been scientifically proven that traveling has numerous positive psychological and physiological benefits. Travel brings you out of your element and comfort zone, which can actually be a good thing for anxious people. Travel is often associated with a vacation, a time away from your usual environments and stressors. But traveling is more than just getting away. It allows you to be “present” in whatever new thing you are experiencing. Things tend to move fast during a trip, requiring you to make quick decisions – thus, your brain is not allowed to worry, overthink, or keep beating yourself up over your decisions later on. Vacationing should have a different flavor each time. And when you’re in the US, that is all the more reasons to look forward to matchless adventures and excitement. Hotels become the first aspect of holiday planning that you think about when traveling. Your honeymoon, romance or even a family vacation can become unforgettable if you go for a thrilling combination of adventure and style. The US is world famous for different theme based hotels that offer truly exquisite experience to fun-loving travelers. Fancy a hotel that takes you to nomadic lifestyle or one that will present you with a studious aura as that of a library? What if you are taken to a world that revives your old school memories or a hotel that gives you a time machine experience of receding to your granny’s vintage time? These are not mere imagination-talks, US hotels have all this and even more to offer for you. Prepare to have a thrilling time with your beloved, friends or family. We bring to you a quick list of seven most unusual hotels in USA that you may consider for checking-in for making your US trip memorable like never before. We bet you’ve never seen an inhabitable beagle as big as this one. If you are an animal lover, then this could be just the right place for your retreat. 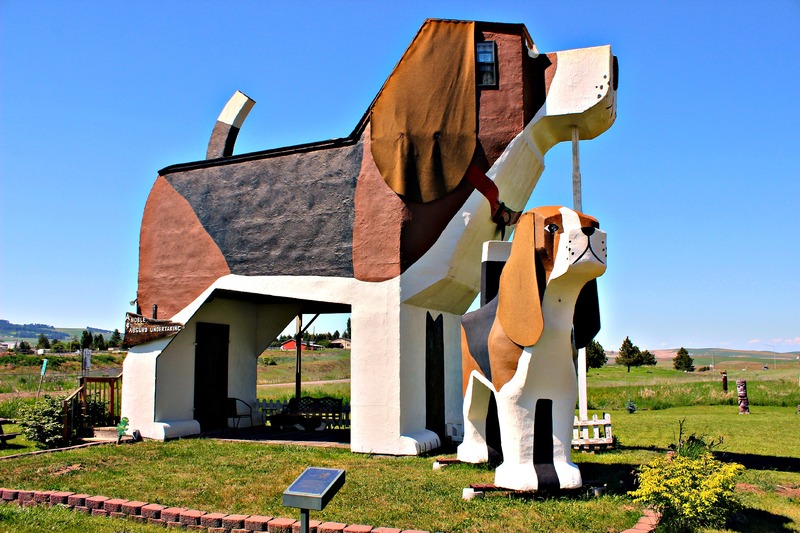 The Dog Bark Park Inn, owned by chainsaw artists Dennis & Frances, is a hotel in the form of a huge beagle, and is thronged by guests and visitors to view folk-art style wooden carvings of different breeds and poses of dogs. Guests enter the beagle’s body through the second-story deck. There is a loft room at the head of the dog with additional sleeping space. The hotel is located halfway between Yellowstone & Glacier National Parks and is surrounded by Camas Prairie where wheat, barley, canola, blue grass & hay flourish. 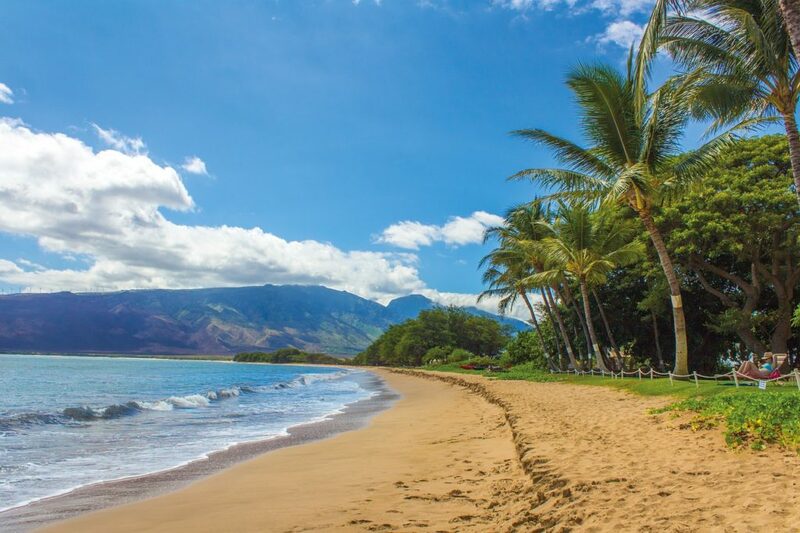 Over 7 million people travel to Hawaii each year to lounge on the sand and take in the beautiful views of the ocean. 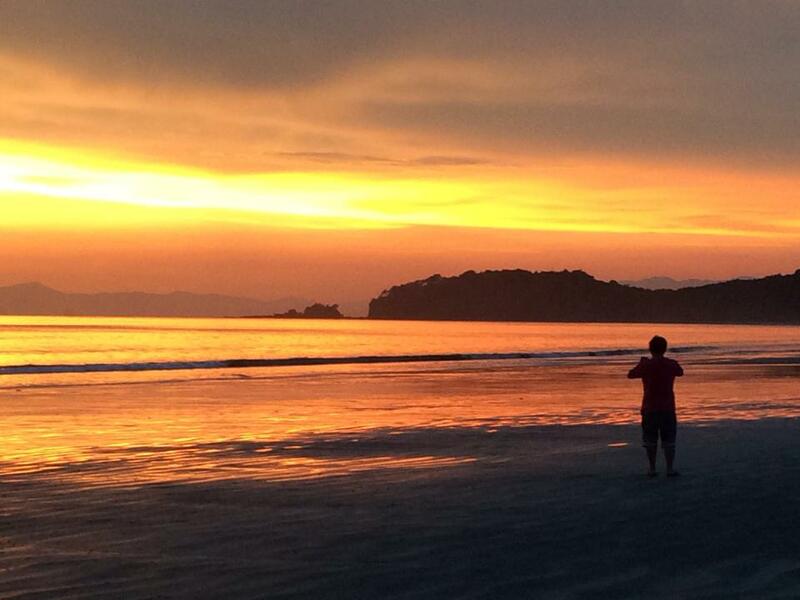 The island boasts spectacular views of evening sunsets and a relaxing environment that will allow you to escape. For those who are planning a trip to Hawaii and are on a budget, considering these technologies and the important tips below. 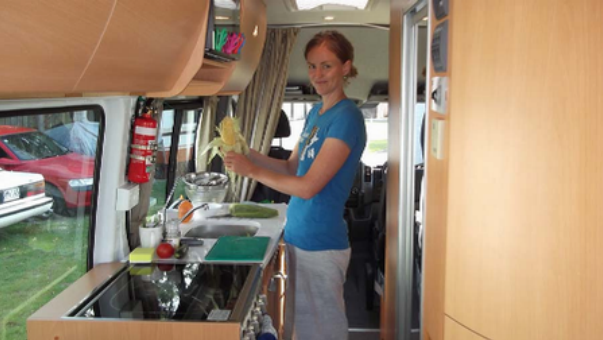 When you’re traveling to Hawaii on a budget, it’s important to book a hotel room that features a kitchenette to ensure that you have a place to meal prep and cook food instead of dining out for each meal during the day. You’ll save hundreds of dollars during your trip by visiting the grocery store after you arrive. You can also stay at a hotel that offers complimentary breakfast each morning to save more money with a free meal. Although purchasing food at the grocery store can cost more than on the mainland, the farmer’s market is a great place to score low deals on fresh produce and meat that is locally sourced. Thailand is generally regarded as one of the greatest places to live in Southeast Asia in terms of affordability and quality of life. While there are other fantastic locations nearby, Thailand has earned its reputation as a beautiful destination with perfectly priced rent, food, transportation and destinations. The cost of living in Thailand per month can vary greatly from city to city, but with a little bit of an explanation, it should be quite clear that the prices are fantastic. On a month-to-month basis, Thailand can cost anywhere from $150 to $600 USD per month in decent conditions for rent, utilities, food and fun. Apartments and monthly hotel rentals can be as low as $80 for a room with a bed, bathroom and kitchen, but there is room to spend more for a higher quality or better location. The cost of food in Thailand is right around $1 to $3 per meal, and this is a hot, cooked meal from either a local vendor or a small restaurant. Fruit and vegetable prices are extremely low, though they can rise upward when the fruit isn’t in season or other natural factors drive up the price. For example, a pound of mango can dip down to $0.25 per pound at times, but that’s not a constant guarantee. Likewise, most other fruits and vegetables are still quite fairly priced, though there are expensive options as well. Large avocados are generally about 3 for $1, though there is a little bit of room for them to cost more or less. Desserts and other treats are also incredibly affordable and sometimes cost as little as a dime.